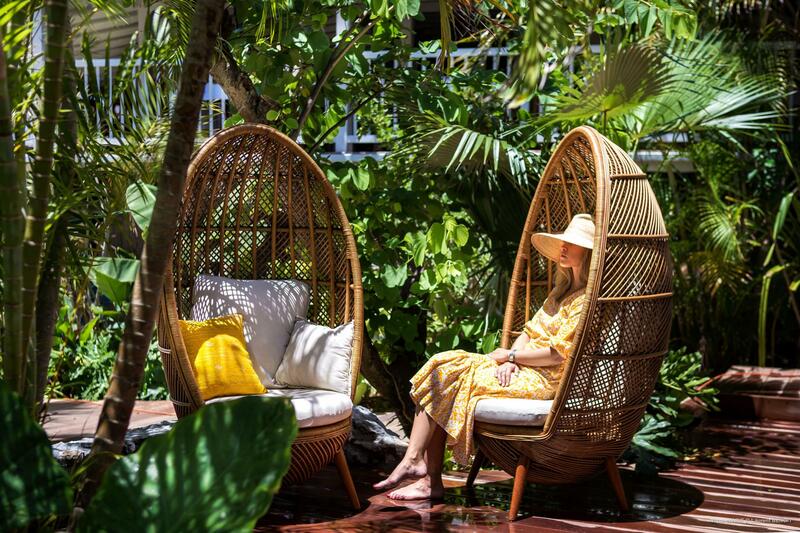 Undoubtedly the “chic-est” and most expensive of the Caribbean islands, St. Barthelemy (or St. Barth…or St. Barts) was, is and will always be the preferred getaway for the rich and famous and to those who want to think they are…at least for a few days. 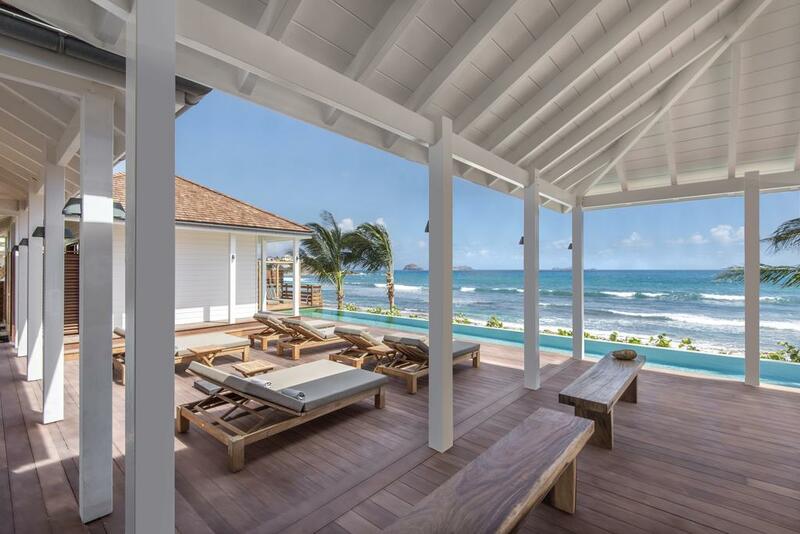 With views of neighboring islands such as St. Martin and St. Kitts on a clear day, this French speaking island of less than 10 square miles is often draped with multi-million dollar yachts when there’s not a room to be had on land. Dine at one of the many exquisite restaurants found all over the island and shop until you drop at high-end designer shops. 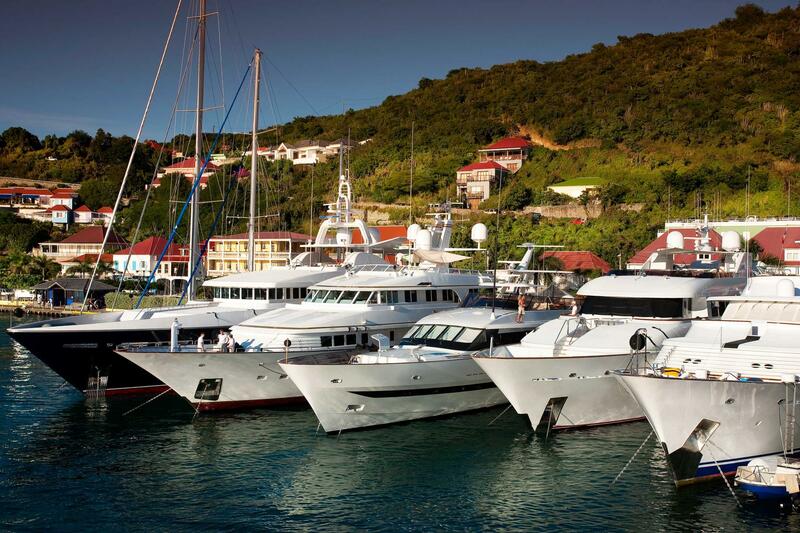 St. Barth pretty much shuts down in during the months of September and October.